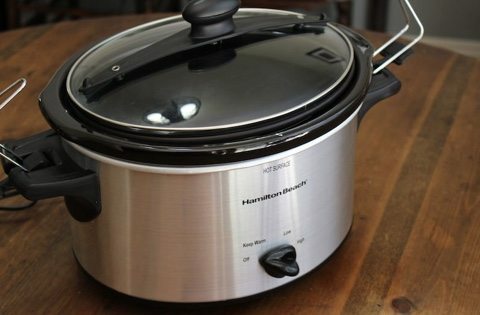 Though lacking in fancy features or extras, this extremely cheap slow cooker still gets the job done. It works just as well as a $100+ cooker, and it's small size makes it a great choice for a one or two person home without a lot of counter space. 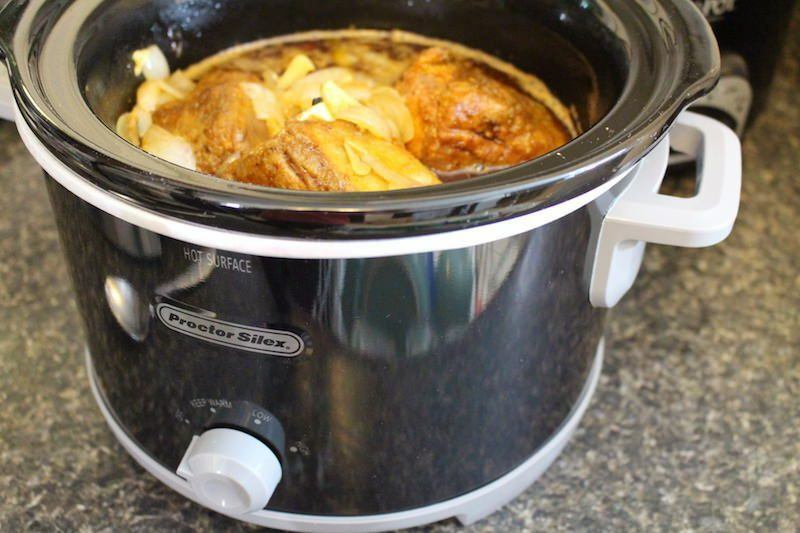 So if you're on a budget and just need a small piece of versatile cookware, the Proctor Silex slow cooker is a perfect match for you. 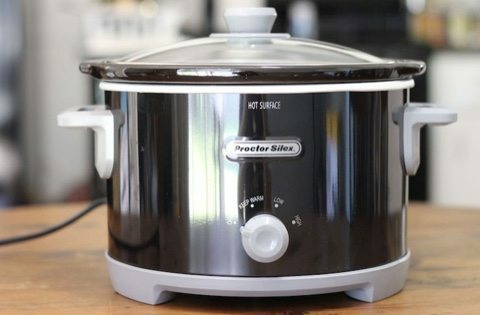 I've done a huge amount of slow cooker reviews here on FoodForNet, but they all started out with the smallest and most expensive item. 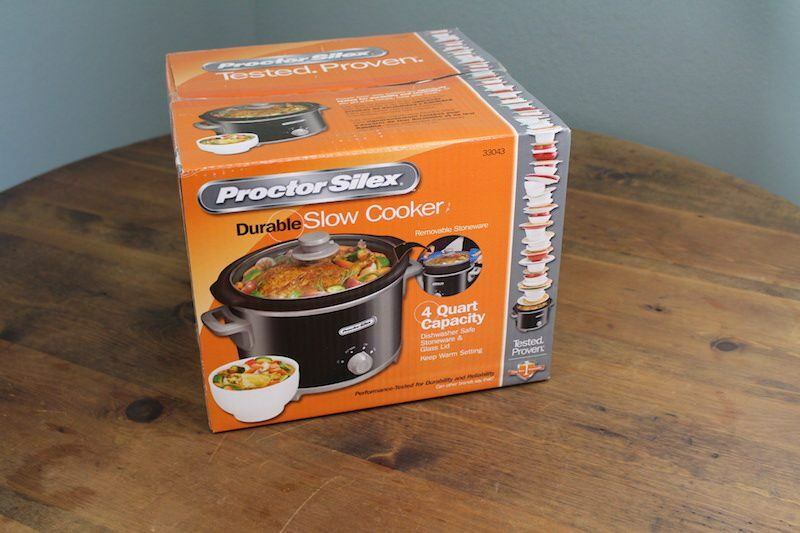 In this case, it's the Proctor Silex Slow Cooker In Black. 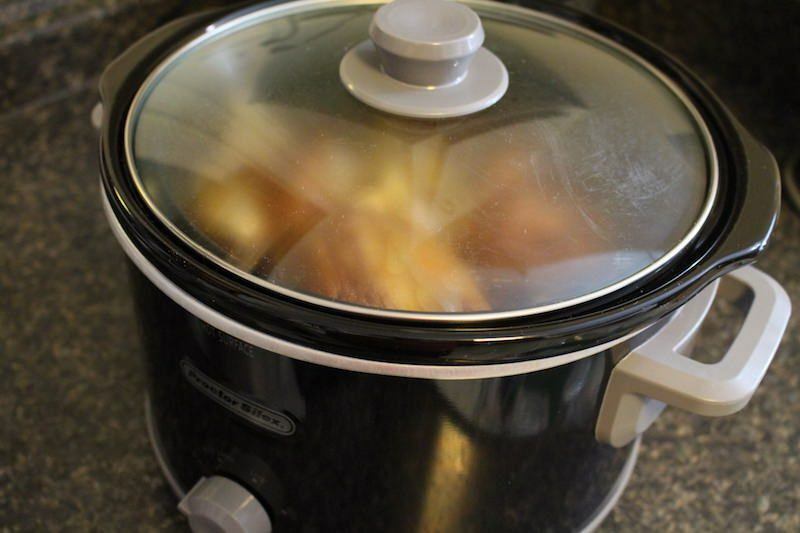 It's a compact, 4 quart slow cooker that costs less that twenty bucks on Amazon (prices change daily). That's an insanely low cost for a piece of equipment that works, and works well. 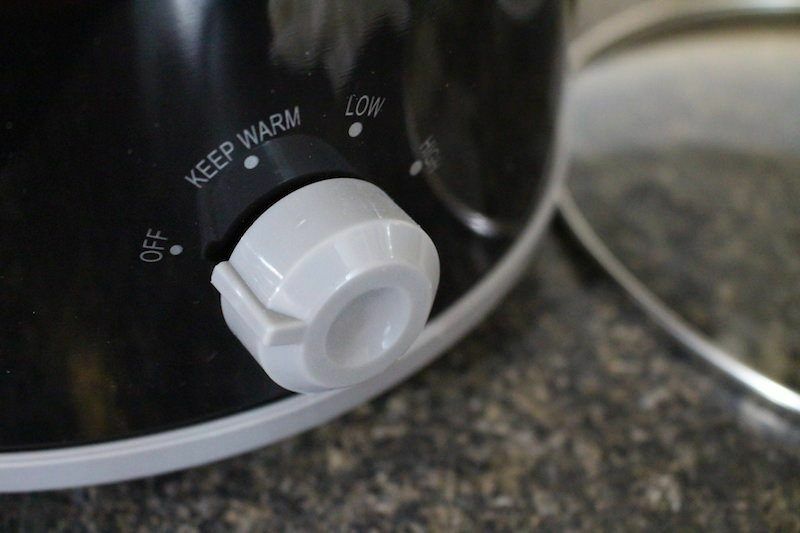 The features of this cooker are very simple. In fact, they are the most basic. You have the standard warm, low, and high settings. There is no timer, digital or otherwise, and when it's done cooking, it does not default to warm as some slow cookers do. Simply timing your meals properly will solve this, and using an external timer like your iPhone or kitchen egg timer will help you cook your meals at the proper temperature for the right amount of time. There aren't any extra features to really speak of, but the product works. Both the crock and lid are dishwasher safe, unlike some of the nonstick models. This makes cleanup easy. Perhaps a great feature is that it's so cheap, so if you run into any problems a year down the road, it's simple to replace. 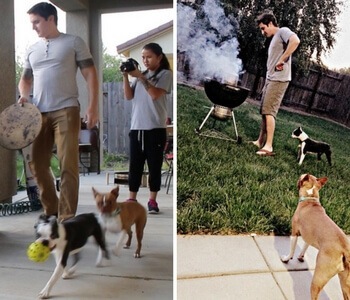 A few dolalrs per year for a slow cooker isn't a bad price to pay. But chances are that this slow cooker will last for years, as they typically do, regardless of brand or model. Those ribs you see cooked in the pot were my Slow Cooked Tangy BBQ Porter Beef Short Ribs and it cooked them magnificently. OMG, so delicious. But I was very surprised that such an inexpensive piece of equipment could really stand up to more expensive brands of similar size. It's always very surprising what delicious meals you can make simply by dumping some meat and sauce into the crock and flicking the switch to “low”. I cooked these ribs over night, so prepared the meal after dinner and woke up to some delicious smells. The reason why it's my second favorite is pretty simple! At this price range, for budget models, the features of cookers are pretty standard, so there's not a lot of difference there. In terms of price, you can't beat under twenty bucks. I also really like that there's no rubber seal around the lid, which means the lid won't get smelly over time and I don't have to replace it. My #1 pick was the Crock Pot Manual Oval Slow Cooker simply because I like that brand and I like that shape better than the round style. There are currently almost 1,000 positive reviews on Amazon alone, so apparently there's a large group of people that agree with me too. If you're thinking that you'd like to upgrade to the mid range models in a similar size, you should check out my reviews of 2-4 quart mid-priced slow cookers. Overall, this is my preferred price range. There are more expensive models out there, but they tend to come with unnecessary features like a sauté/steam/brown option, or specific settings for different meals you may be cooking like rice vs quinoa. Of the small size cookers in the middle prices, my favorite model was Crock-Pot Smart-Pot Digital Slow Cooker. 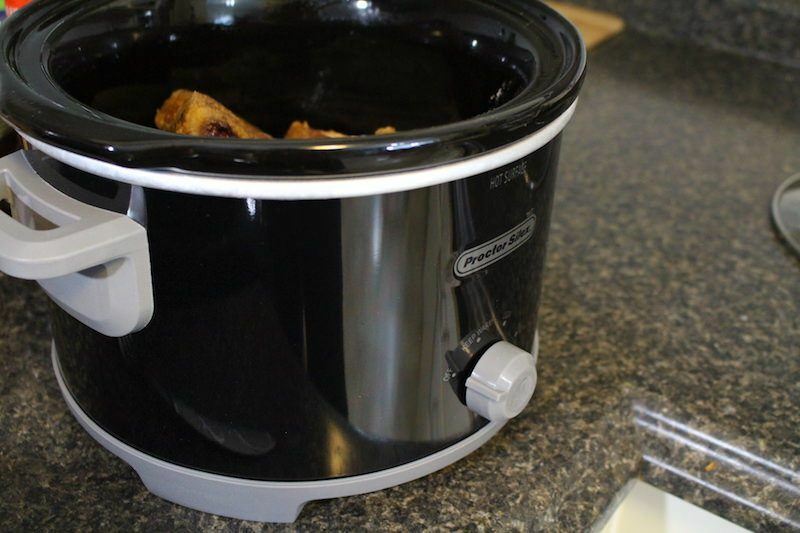 Who Is This Slow Cooker Best For? 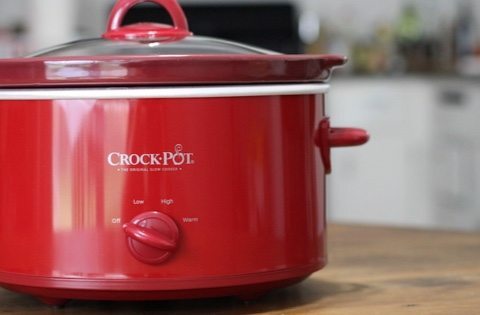 Because of the compact size and budget price, this is a perfect slow cooker for someone with a smaller kitchen who doesn't want to invest a lot of money into their cooking devices. For example, a college student living in a dorm! As a single person or couple, you don't really need the standard 6 quart capacity. This is also a great option for someone just getting started with slow cooking. 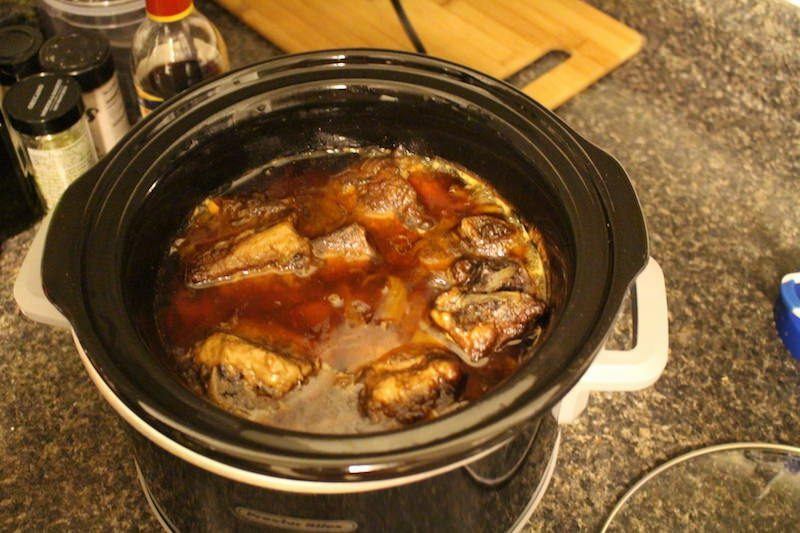 Having created some terrible meals myself, I know that slow cooking and crock pots can be an art just like any other cuisine. Not everything created with crocks has to be a soup, but it does take some skill to master some of the more creative meals. If you're just beginning with slow cooking and want to start out with a budget model to test the waters for a while, the Proctor Silex 4 quart is perfect. 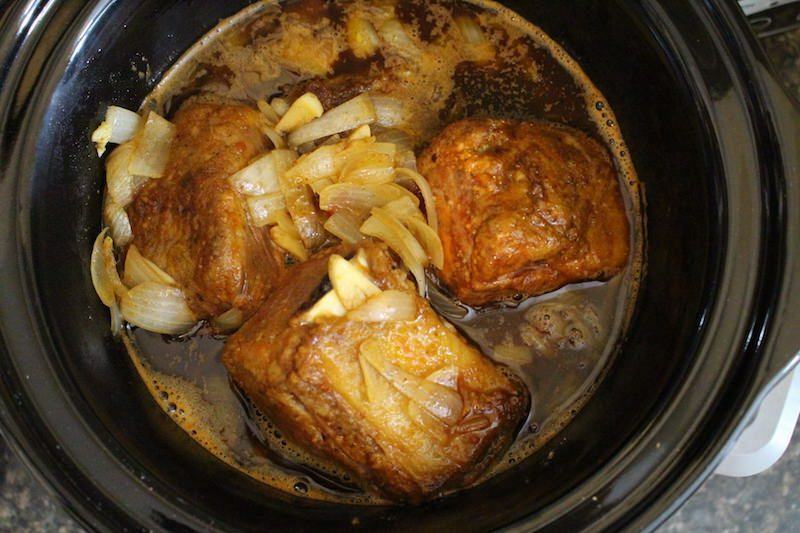 My test run of the Proctor Silex 4 Quart Slow Cooker In Black was a total success. Cheap and easy is my style of cooking, so I'm excited to recommend this product.